The Nokia 8 will come in silver. 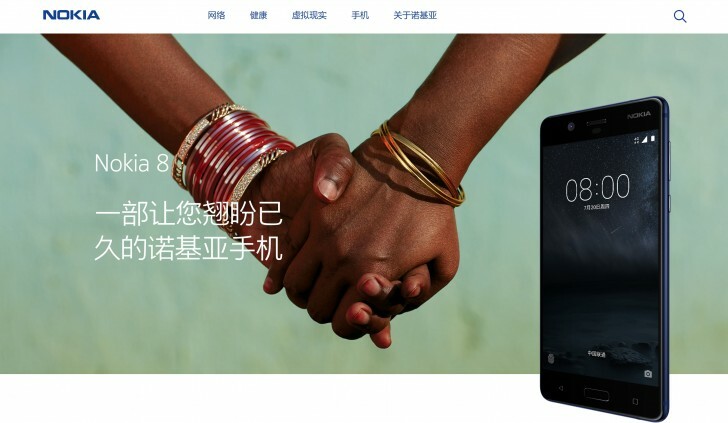 A promotional image of the Nokia 8 was spotted on Nokia's official website a while ago and it looks like we're closer than ever to its official launch. A few days ago, we reported the possible release of the Nokia 8 on July 31 but it's starting to look like we may be getting it even sooner. A promotional image was put up on Nokia's official website earlier in the day and although it's been taken down, there are snapshots of it floating around. 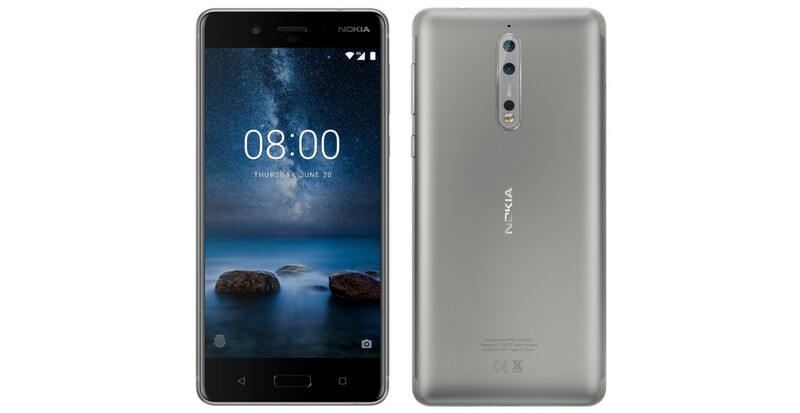 The Nokia 8 will be Nokia's first foray into the high-end market since its rebranding by HMD Global. It's said to sport a 5.3" QHD display, a Snapdragon 835, dual rear cameras, and possibly up to 8GB of RAM. We had our doubts on the viability of having Carl Zeiss lens on the Nokia 8, since the partnership was only just announced earlier this month, but it seems they were unfounded. The Nokia 8 has been confirmed to come in two colors; dark blue and silver. It's expected to retail in the immediate sub-$700 region. Meanwhile, the CEO of HMD Global, Arto Nummela, has stepped down. Reasons for his resignation are unknown at the moment but he will be replaced by company president Florian Seiche. Espoo, Finland 19 July 2017 – HMD Global today announced that through mutual agreement between Chief Executive Officer Arto Nummela and the HMD Global Board of Directors, Arto Nummela will leave HMD with immediate effect.